How you follow-up with a captured sales lead will tell your prospect much about you. Do you just want to sell to them or do you want to be a value contributor to their cause? Are you a potential long term partner or are you a quick in / quick out seller? Your digital lead nurturing process should provide value to your prospect at every point of contact. But is should also provide compelling reasons to engage with you and ultimately become a customer. Lead nurturing refers to the process of moving your captured sales prospects along the micro-level steps of your online sales process up to the point where they are ready to buy. 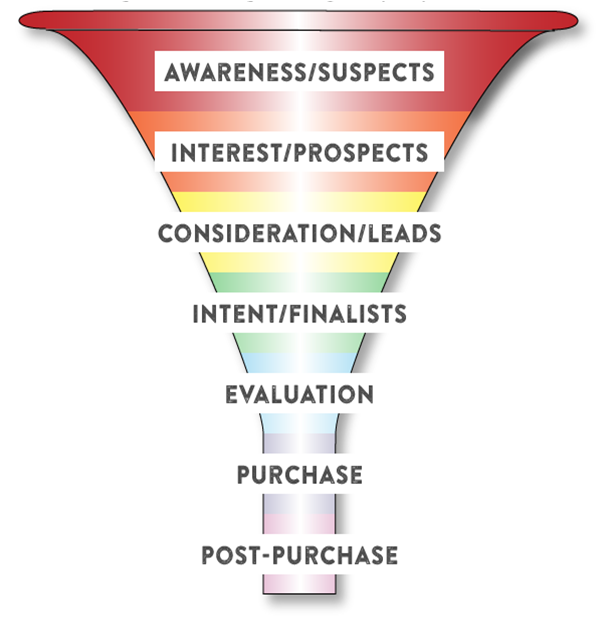 So each step in the sales lead nurturing process is one step closer to a customer acquisition. In order to achieve this, your mindset should be to ensure a continual supply of “value” to your prospects – not a hard sell at every contact! The personalised nature of email, combined with process-specific landing pages, is widely used in automated lead nurturing – and for good reason. At the point of lead capture, you are now in control of future touch points with that prospect, and whilst your overall goal is to acquire a new customer, the way to do this is, over time, to become a consistent value provider in your customer’s eyes. Solely to click through to your landing page. You will make the sale progress to the next step via the landing page, not the email. The lead capture information should be simple – perhaps name and email address only. Need a Tel number? Get it later, because opt-ins will reduce if you ask for it up-front. There are no excuses for not being able to measure something. You are in complete control!